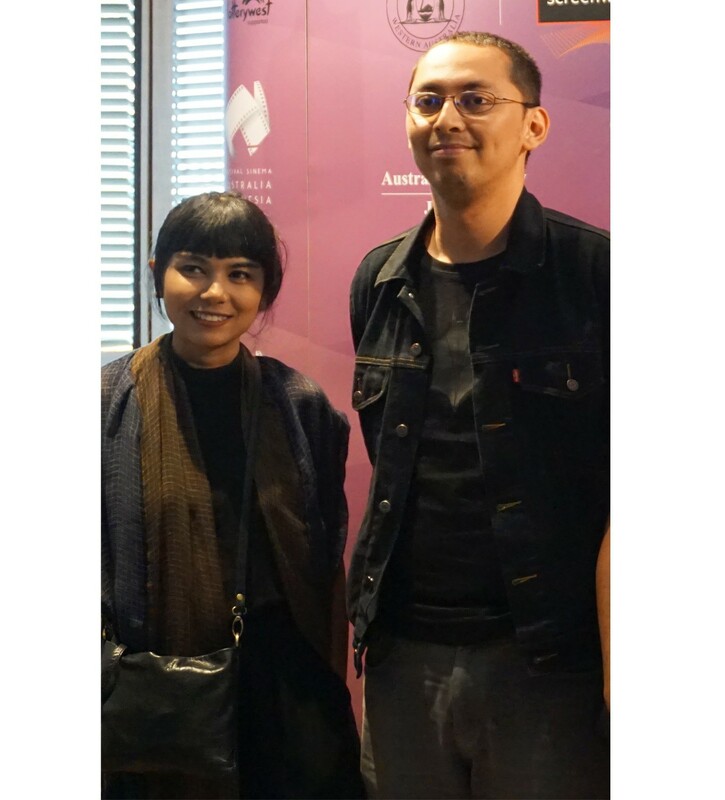 A film by Indonesian newcomer director Mahesa Desaga, Nunggu Teka (Waiting to Arrive), was named winner of a short film competition in the 2017 Australia-Indonesia Cinema Festival (FSAI) at XXI Senayan City cinema in South Jakarta on Sunday. The 14-minute film follows a mother who lives alone in an old traditional house. While waiting for her only son to come home during the Idul Fitri celebration, she prepares his favorite food dishes. Mahesa, who hails from Malang, East Java, said the story was based on his personal experience. “I am now at the age where I often ‘act busy’. When my mother asks where I am, I usually answer that I’m busy with work. Then, I thought, how does my mother feel about this?” he said. He added that the film did not intend to put a conclusion to the story. “The audience must have their own background with their own mothers. They will perceive [the ending] on their own,” the Brawijaya University alumni said. The film marked the first creation of 88 Mil Production, which was established by Mahesa alongside other members of Malang-based film communities in 2015. 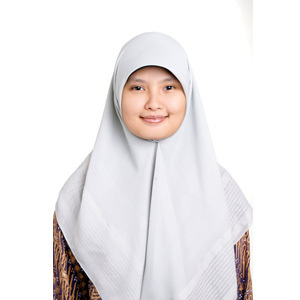 One of the competition's judges, Kamila Andini, described Nunggu Teka as a film that can touch the viewers' feelings. “It has a universal theme about a mother, while at the same time it is authentically Indonesian due to the setting in Lebaran,” she said. Kamila added that the film was consistent from start to finish. 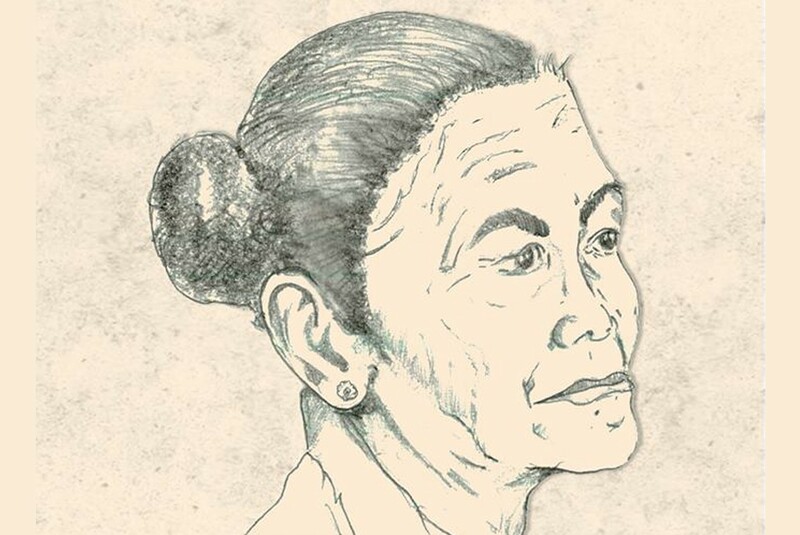 As the winner of the competition, Nunggu Teka is being considered to be screened in the Melbourne International Film Festival slated for August. Mahesa said that he would use this opportunity to learn more about Australian films, as well as introduce Lebaran culture in Indonesia to the audience. Aside from Nunggu Teka, a one-take film by Happy Salma, Ibu dan Anak Perempuannya (A Mother and A Daughter), also received an award at the competition. Adapted from Happy’s novel, Pulang (Going Home), it has been recognized by both viewer’s choice and jury’s special mention awards due to its “great script writing, superb acting and elegant performance", as well as its meaningful ending, said Kamila.